Trade paper • ISBN-13: 9781608461493 • US $16 • 5.5 in x 8.5 in • 120 pgs. 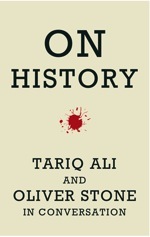 In working together on two challenging new documentaries – South of the Border and the forthcoming Untold History of the United States series for Showtime – filmmaker Oliver Stone engaged with author and filmmaker Tariq Ali in a probing, hard-hitting conversation on the politics of history. Their dialogue brings to light a number of forgotten – or deliberately buried – episodes of American history, from the U.S. intervention against the Russian Revolution and the dynamic radicalism of the Industrial Workers of the World to Henry Wallace’s sidelining by Democratic Party machine insiders and the ongoing interference of the United States in Pakistani political affairs. For Stone and Ali – two of our most insightful observers on history and popular culture – no topic is sacred, no orthodoxy goes unchallenged. 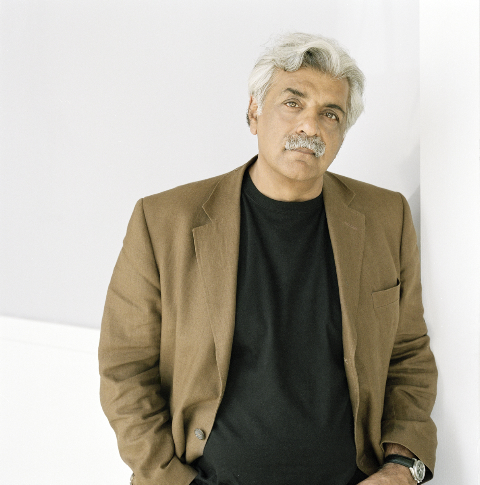 Tariq Ali is an internationally acclaimed Pakistani writer and filmmaker. He has written more than two dozen books on world history and politics and seven novels (translated into over a dozen languages) as well as scripts for the stage and screen. He is an editor of New Left Review and lives in London. 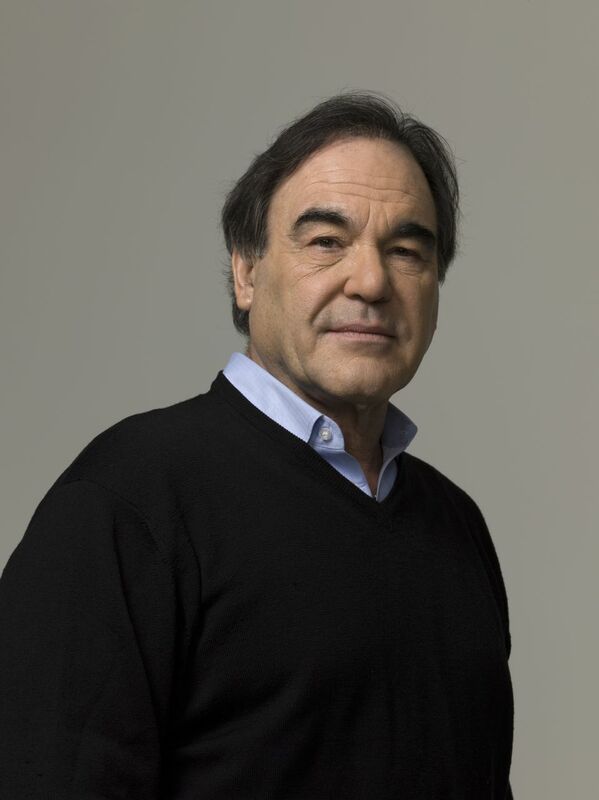 Oliver Stone has directed, among other films, Wall Street: Money Never Sleeps, W., World Trade Center, Alexander, Any Given Sunday, Nixon, Natural Born Killers, Heaven and Earth, JFK, The Doors, Born on The Fourth of July, Talk Radio, Wall Street, Platoon, Salvador, and the documentaries Looking for Fidel, Comandante, Persona Non Grata, South of the Border, and the upcoming Untold History of the United States series for Showtime.